The 31-year-old arrives at Stamford Bridge on a loan deal from Juventus, which will expire at the end of this season. Higuain spent the first half of the season on loan with AC Milan and was impressive in the defence-minded Serie A, scoring six goals from 15 league games. The Blues were clearly struggling up front during the first half of the season with neither Alvaro Morata nor Olivier Giroud being prolific scorers. Morata has so far scored just five goals from 16 Premier League appearances while Giroud has netted just once in the top flight from 18 appearances. 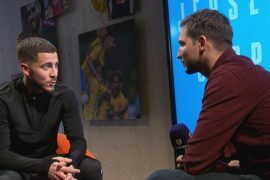 The lack of firepower of the duo has led to Sarri deploying attacking midfielder Eden Hazard in a false-nine role. It was quite evident that the Blues needed a more astute striker in their ranks if they want to challenge for a top-four finish and for major silverware. Higuain is a player whom Blues fans can be excited about. 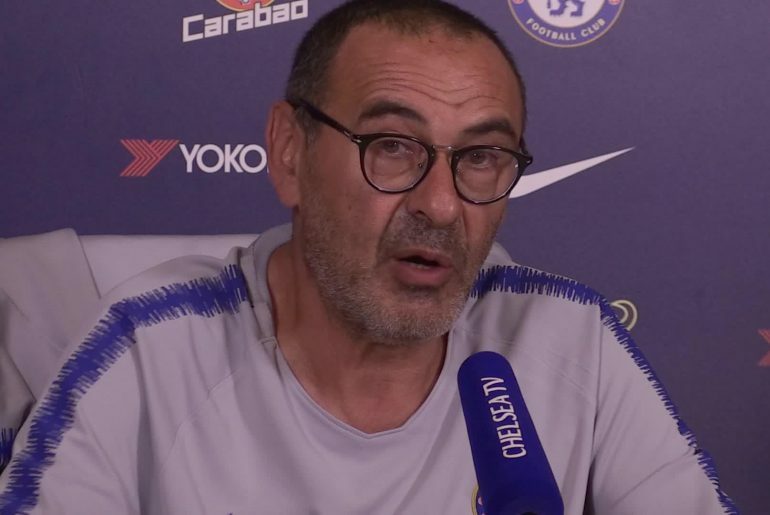 The Argentine previously worked with Sarri at Napoli during the 2015-16 season and that was arguably the best season of his career as he went on to score 38 goals in all competitions from 42 matches. Higuain may be a striker who is past his peak but he still arguably does have what it takes to score goals on a regular basis at the highest level and will be an upgrade from Morata and Giroud. 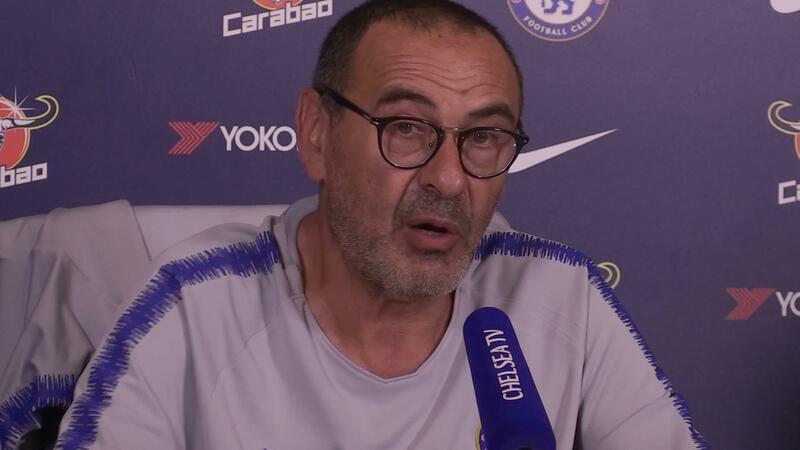 “I think the club agree with me when I told them my opinion about the team,” said Sarri as reported by The Daily Mail. “It is very difficult in January to find one of the most important strikers in the world.